Performed at High Fest Yerevan Armenia, Tbilisi, Georgia, and Glasgow Tramway Unlimited Festival. 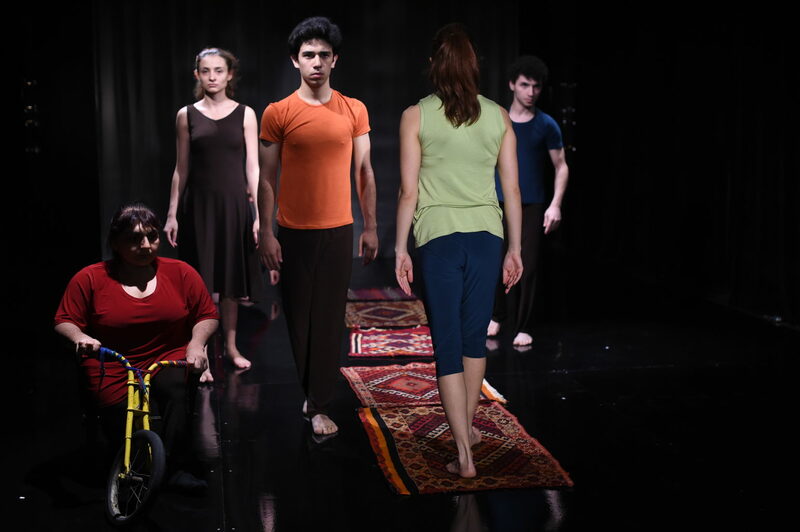 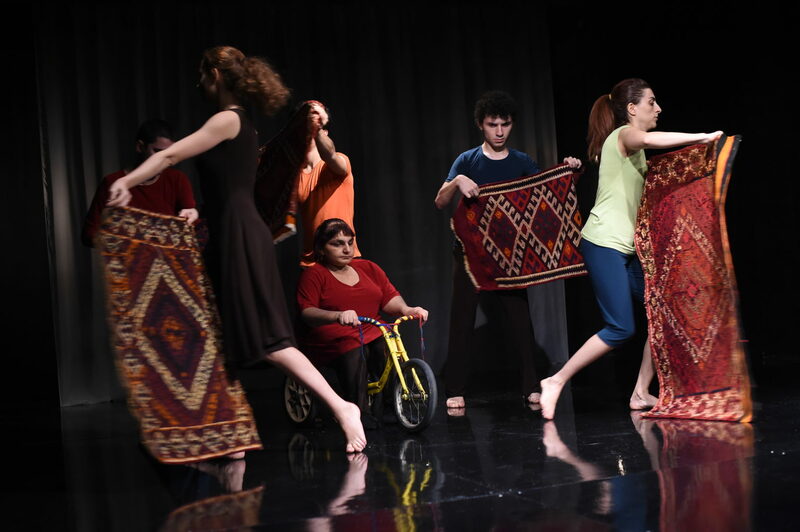 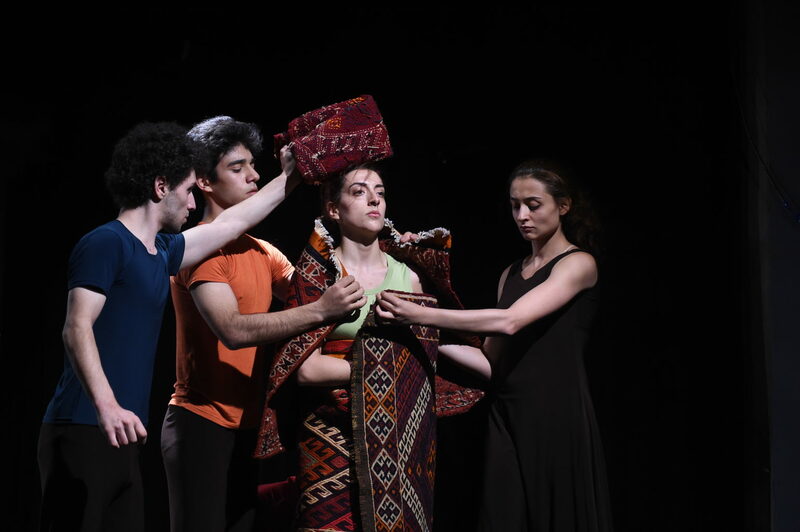 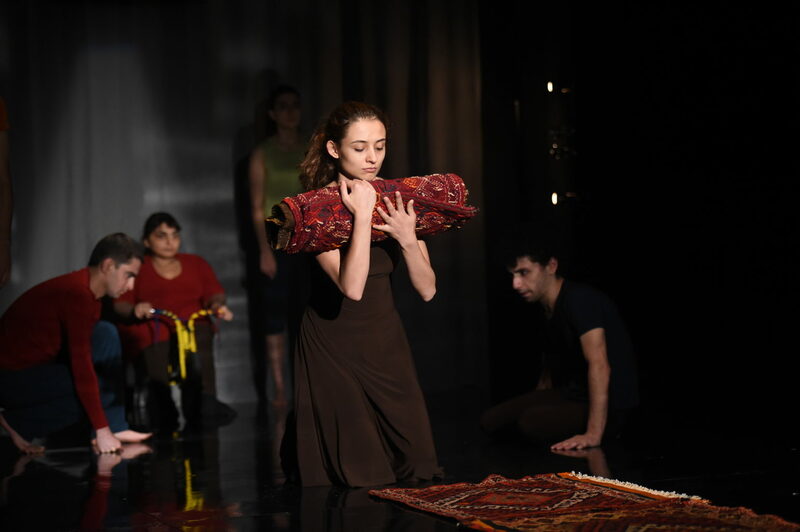 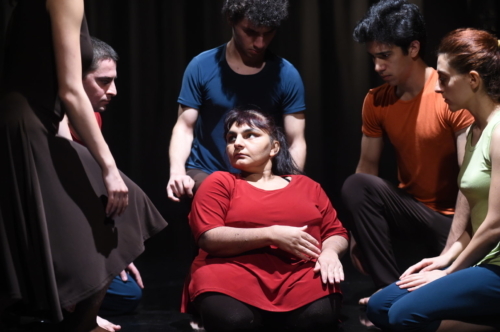 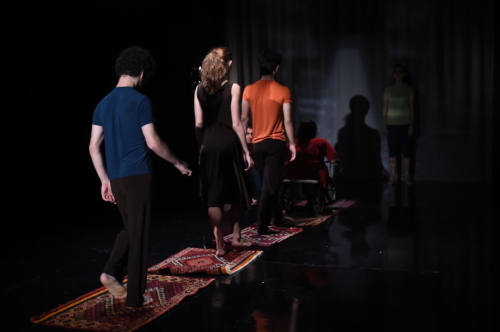 A collaboration between the UK’s Candoco Dance Company and Armenia’s first integrated theatre company, NCA Small Theatre, Hiraeth tells a story of migration, statelessness and a longing for home. 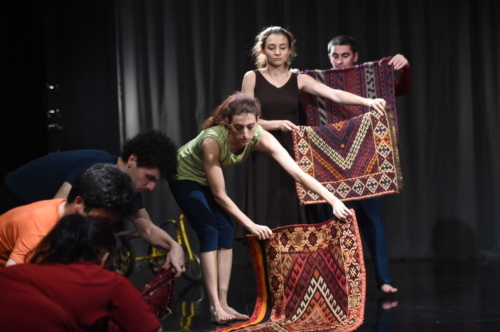 It was performed at High Fest International Performing Arts festival in Yerevan, Armenia 2015 and in Tbilisi, Georgia. Tramway as part of the Unlimited Festival 15th – 16th September 2016.